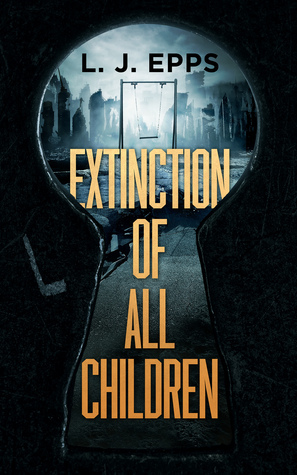 Welcome to the book blitz for EXTINCTION OF ALL CHILDREN, the first book in the young adult dystopian series, Extinction of All Children, by L.J. Epps. See below for information on the book and series, buy links, an exclusive excerpt, and details on her giveaway.